According to a German proverb, “Every beginning is hard.” As you begin your new school year, it can help to see and hear other inspired educators. 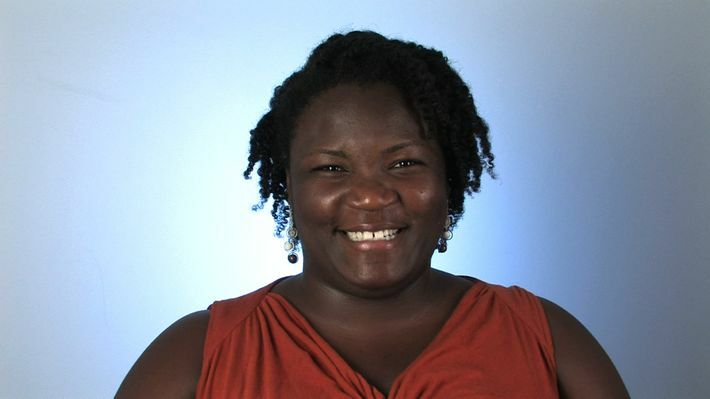 In a PBS Learningmedia gallery of short clips, Khalilah Brann, high school teacher at Brooklyn School for Music and Theatre, talks about why she teaches, what’s challenging about her job and why it’s a labor of love. She also speaks cogently about what would surprise those outside the teaching profession, offers advice to new teachers and discusses how she raises expectations for learning in her classroom. We hope you’ll be inspired.